Dewey’s students are happy to participate in various volunteer activities. This is what we encourage so that students can gain knowledge outside the books. 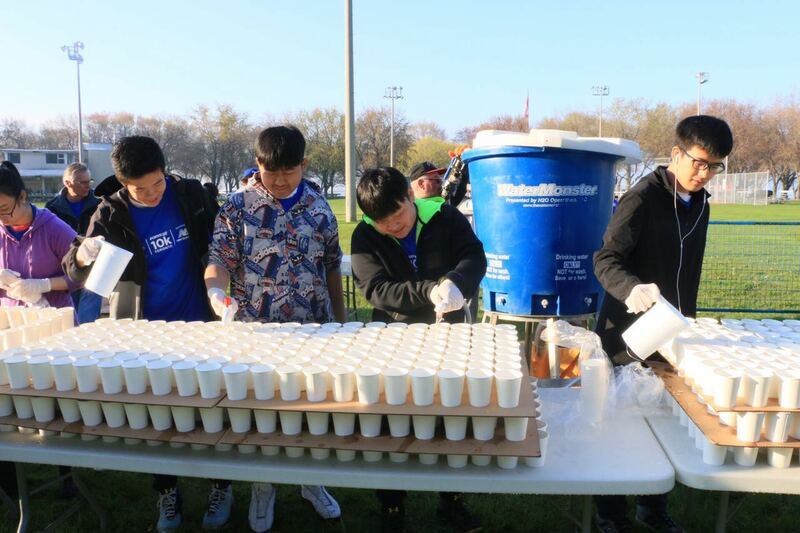 In the past year, Dewey Institute has provided students with volunteer service opportunities for many provincial and municipal events. 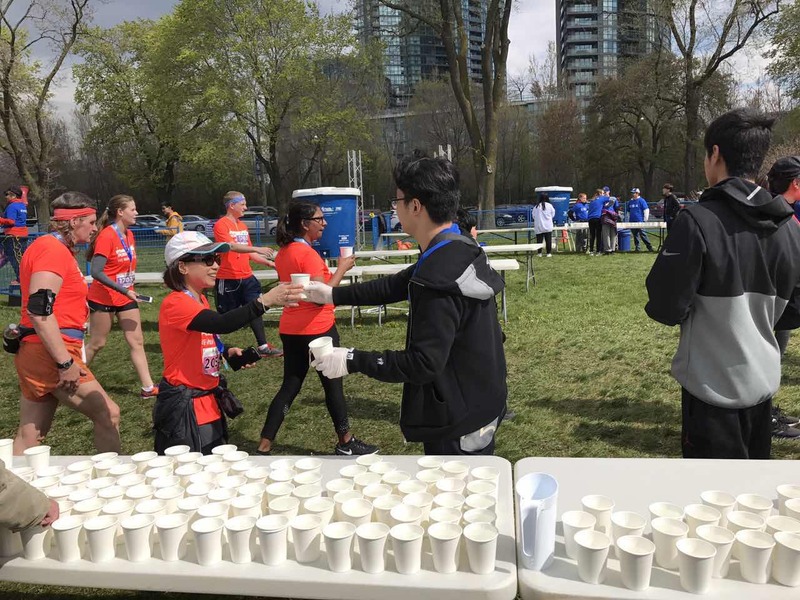 In May 2017, during the annual marathon in Mississauga, Ontario, Dewey’s volunteers were responsible for distributing food for the contestants, setting drinking water breaks on the track, maintaining the environment of the competition area, etc. In December 2016, Dewey organized the students to participate in the provincial public welfare activity “SEVA FOOD BANK”: to help public welfare organizations raise food donations to the society. In this activity, Dewey’s volunteers worked as team and completed volunteer duties such as donation of food, statistics, and distribution. 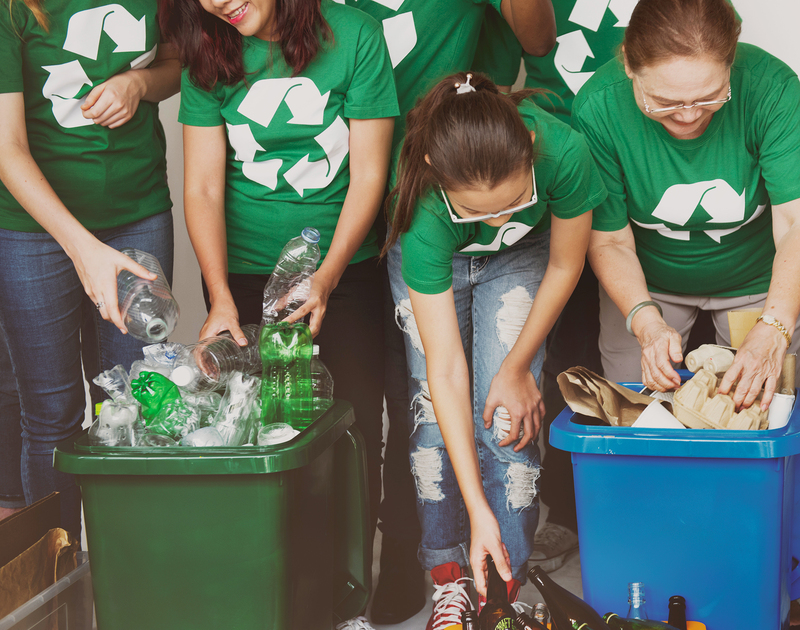 Through participation in social volunteer activities, Dewey’s students were able to understand the mainstream Canadian society, meet different social groups, and gradually integrate into Canadian native culture. 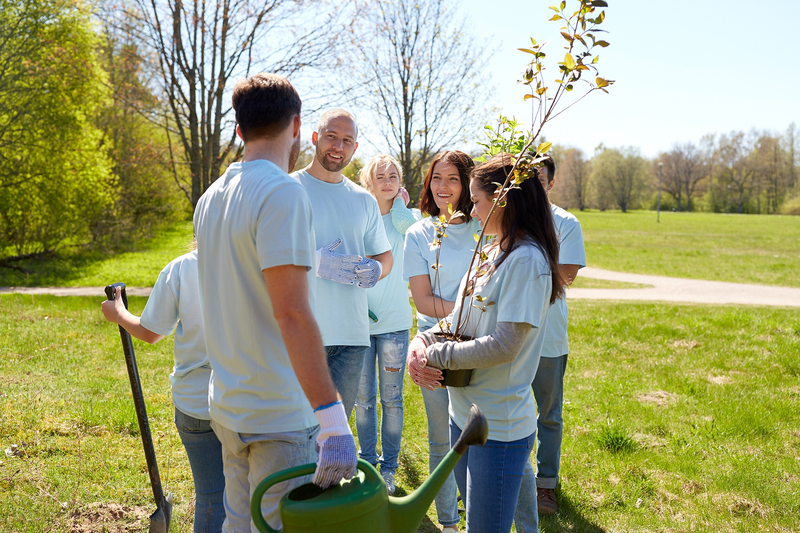 Involuntary work, in addition to the number of volunteer hours required for high school graduation in Ontario, students can also feel the warmth and goodwill of Canadian society in the process of communicating with others.